Is the land surrounding your property a strength or a weakness of your business? Does it draw people in, go unnoticed, or even worse, scare them away? No matter the season, to keep your tenants and their customers happy, your property needs to look its best. Reinhart’s maintenance plans will make your job of maintaining your property easier, keep your tenants happier, and your grounds will look better than ever throughout the entire year. Use our property specification sheet to create a profile of your property! We provide expert landscaping design and build solutions that will impress your tenants and their customers. Our services are designed to help increase and retain your occupancy. Our team is trained to effectively service your grounds while creating the smallest disruption possible. We work around your schedule and what's convenient for your tenants. Don't let a poorly cared for landscape scare away tenants or customers. Trust Reinhart to mow, trim, edge, remove weeds, and more to keep your grounds healthy and attractive. Put your tenants and customers minds at ease. Ensure your roads, parking lots, and sidewalks are clear of snow and ice and taken care of quickly and professionally. From design to implementation, Reinhart will engineer the ideal landscape for your properties. Keep weeds out of your landscape with our vegetation control services, which include invasive species control, weed control, and mowing. 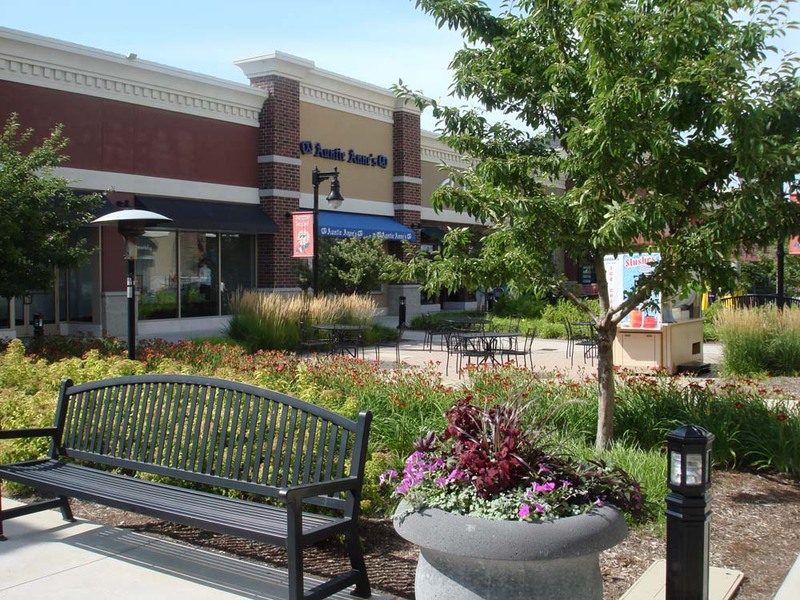 Discover Why Central Illinois Best Shopping Centers and Retailers Trust Their Grounds to Reinhart. Get Started Today!